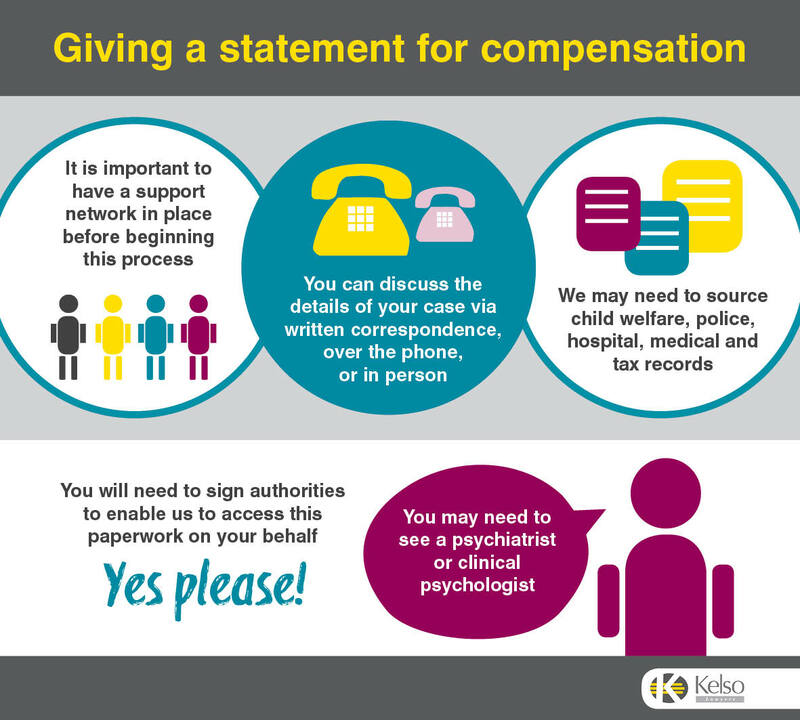 To build a case for compensation, we will need to draft a comprehensive statement that details the abuse and the impact it has had on your life. The solicitor working on your case will work with you to include as much detail as possible. Raking through memories of abuse affects different people in different ways. During this process you may have your good days, and your bad days, which is why it is important to have a support network in place before beginning this process. You may prefer to discuss the details of your case via written correspondence, over the phone, or in person. We will work with you in whatever way you feel most comfortable. 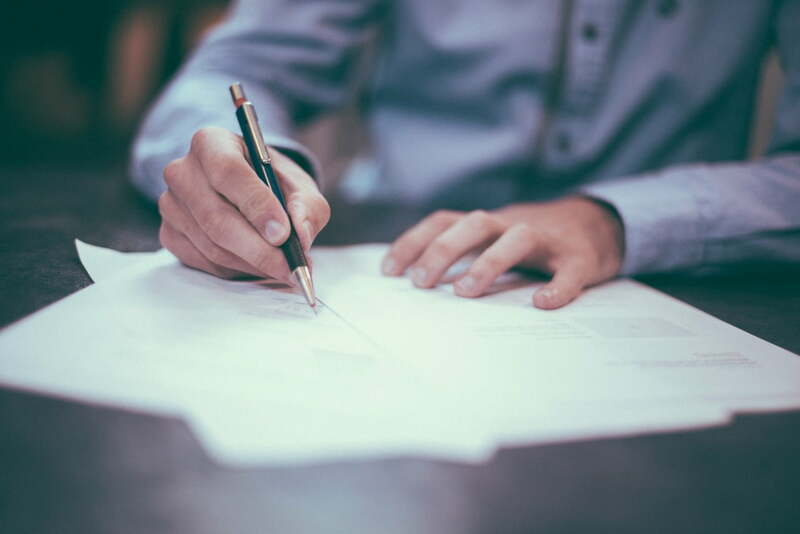 Your solicitor will also need to compile as much documentation as possible to support your case. This may involve sourcing child welfare records, any police records, hospital records, medical records, and tax records. You will need to sign authorities to enable us to access this paperwork on your behalf. You may also need to see a psychiatrist or clinical psychologist so that they can prepare a report to confirm any psychiatric or psychological injury you have sustained from the abuse. These people have been a guiding light for me when things got very dark. They believe in what they do and their advocacy for survivors of child abuse is awe. We recommend that all of our clients engage with a professional counsellor to ensure that they are well supported throughout the compensation process. If you are not already in touch with a professional counsellor, we can provide you with a list of services to contact. Many of these services are provided to child abuse survivors free of charge. Also, we advise our clients to tell a trusted friend or family member that you will be engaging with Kelso Lawyers. It is important to have an informal support network to provide a friendly ear or a word of encouragement through a process that can, at times, be mentally demanding and stressful.